Twelve Restaurant are proud to be in partnership with Healthier Fleetwood. The Healthier Fleetwood campaign was founded by Dr. Mark Spencer to address the growing issues affecting the longterm health and wellbeing of the Fleetwood community. He says,"Hope, a sense of purpose and control over your own life and your environment will bring major health benefits for individuals and the whole community. This is Health Creation." The Healthier Fleetwood campaign is being covered by the BBC across their TV news channel and their digital platforms. Their reporters and film crews will be in the Town regularly meeting people involved in the movement and seeing the results of the positive work going on. We have also worked alongside Healthier Fleetwood with their Fleetwood Young Chef of the Year competition. 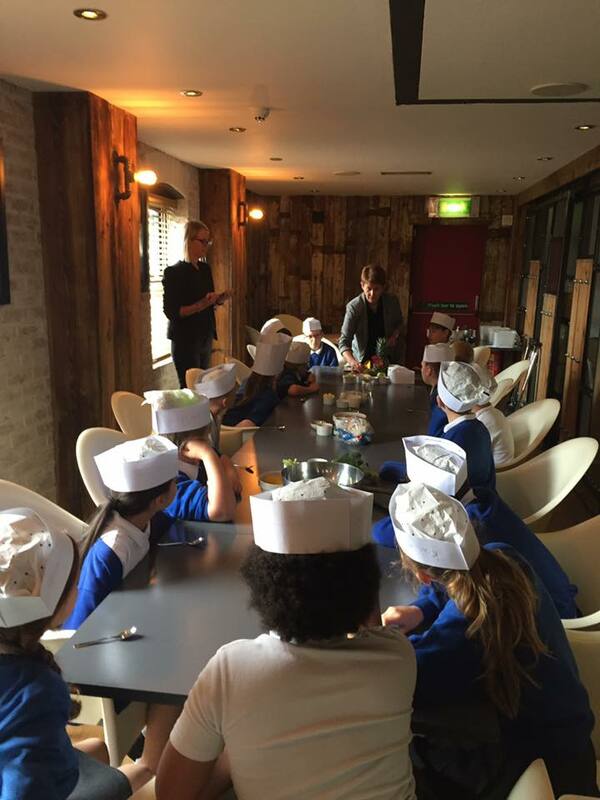 Over the past 8 months we have held several interactive workshops at the restaurant for primary schools across Fleetwood including Charles Saer, Flakefeet and Chaucer School. Head chef Graham Floyd, and proprietor; Paul Moss have also conducted several lessons with an aim to teach the children the importance of food for their health and quality of life and the challenge provides this opportunity within a purposeful and engaging context. The new young chef of the year has recently been declared as Alfie from Shakespeare School. Alfie competed alongside 6 other finalists, where each child cooked their three course menu at the Restaurant. It has been a brilliant project to be involved with. Thank you all involved especially Dr Mark Spencer and Katherine Tate for orchestrating and pioneering the campaign!